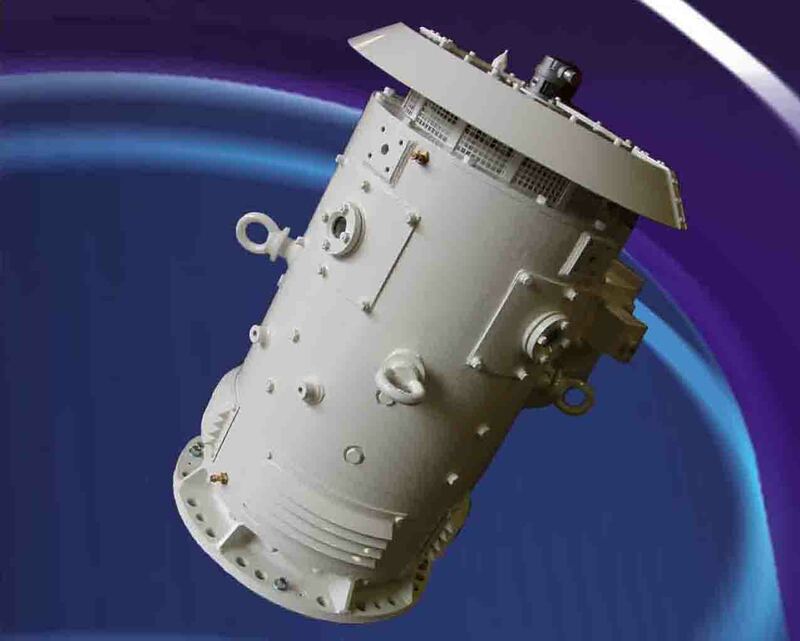 Astrosyn special duty DC motors are designed to meet stringent pre-defined Naval Engineering Standards. These standards specify demanding noise, vibration and atmospheric criteria, resulting in exceptional products that yield both military and commercial benefits. Our military specification DC motors incorporate high level shock protection and are designed for operation with very low noise and vibration levels. The voltage range spans 12-720V, with power output ratings up to 120kW. Optional features include in-situ armature balancing, space heaters, and a full grease relief system.